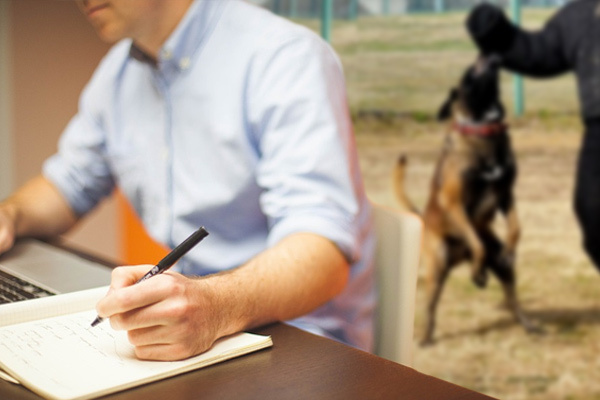 It can be difficult to pin down average dog bite settlement amounts because no two cases are ever exactly alike. We do know that the number of cases has recently dropped across the United States, but the amount that insurance companies are paying out continues to climb. This could be the result of increasing medical costs across the country, especially considering that victims of dog attacks tend to require more care than an average person in the hospital will. With that said, there are some average dog bite settlement amounts to consider, though your personal settlement could be much higher or much lower. Not every insurance company is willing to share their data, but State Farm offered up their statistics from 2015. For them, it was an all-time high year, with $118 million paid out in attack-related claims. Bear in mind, there are over 4.5 million bites reported every year, and State Farm only processed 3,100 claims, so their data only represents a fraction of the total claims processed by insurance companies. Even still, they do process claims all over the country, so the information is relevant. According to their totals, the average dog bite settlement in the US is $34,839. State Farm also broke down their data regarding which states had the highest number of claims. Pennsylvania is fourth in the nation, with 161 claims processed over the course of the year. The total amount paid out in our state alone was $4.8 million, which reduces the average dog bite settlement in our area to $30,434. It’s easy to see that the average dog bite settlement amounts vary greatly from state to state, even among states with the largest amounts of claims. From the top payout state of California, with an average payout of $47,781, to the lowest of the group, Michigan, with just $29,365, there’s a difference of over $18,000 per claim. With such a small sample of claims per group, though, it’s very easy for a single claim to swing the balance of the whole group. Ultimately, it doesn’t matter what the average dog bite settlement amounts are, because your case will likely not fit into this mold. The courts will consider the extent of your injuries as well as how your life will be impacted going forward. 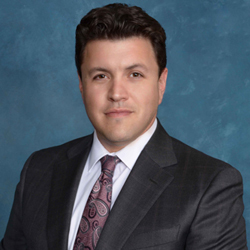 An experienced attorney will be able to examine the facts of your case and give you a better understanding of what you, personally, can expect. 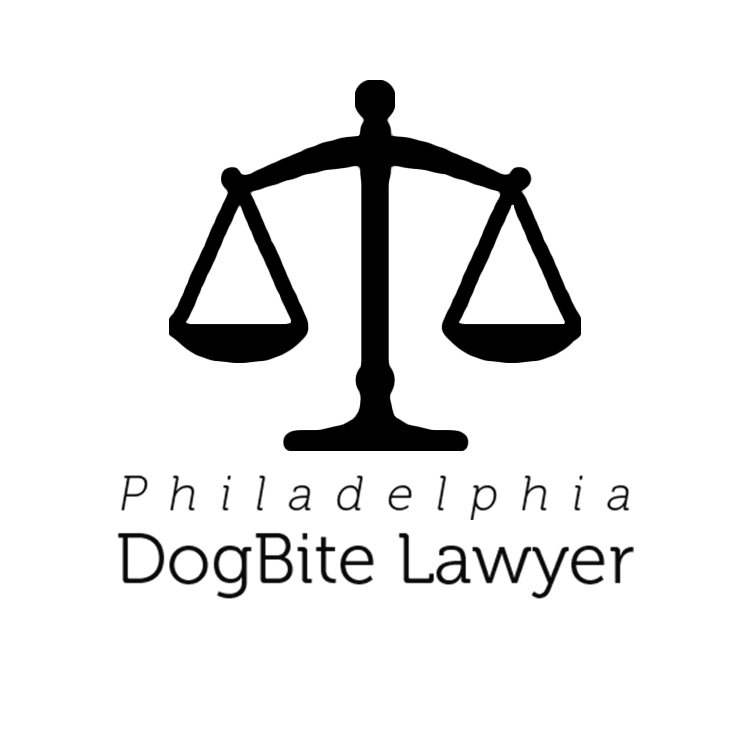 Reach out to any of the professionals featured on Philadelphia Dog Bite Lawyer and request a free case evaluation, and get the information you need today.